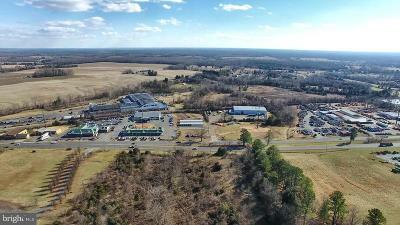 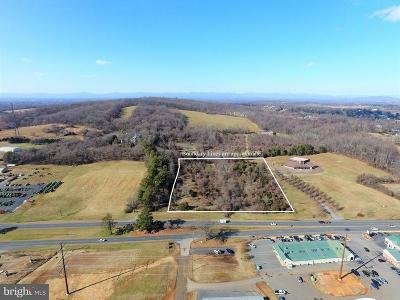 RARE opportunity to own an undeveloped commercial land parcel in the Town of Orange. 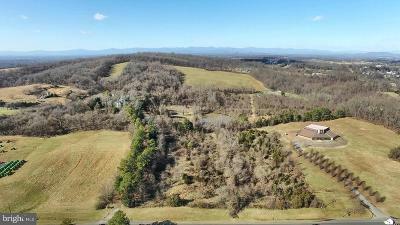 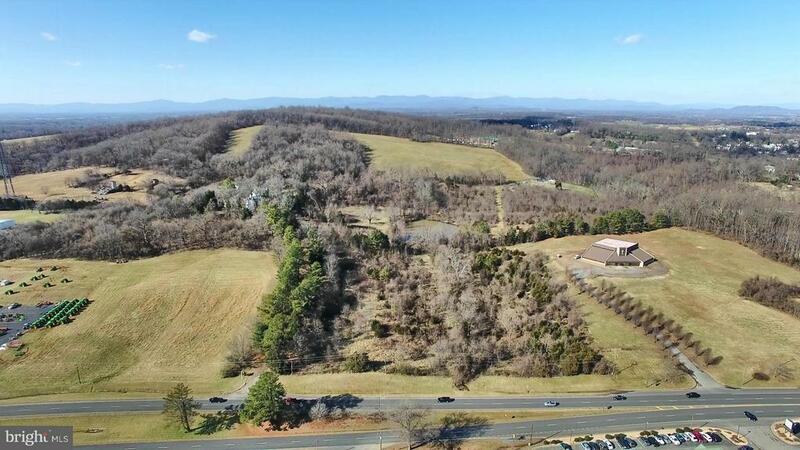 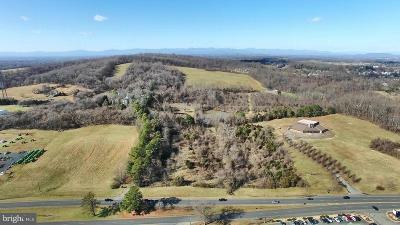 Located directly off US-15 South, James Madison Highway, this 6-acre property is zoned C2 and has approximately 465 feet of road frontage. 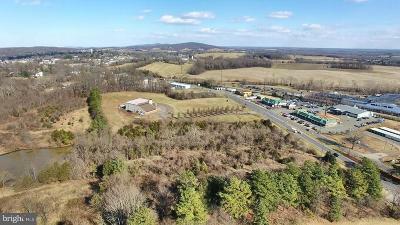 Per VDOT the annual average daily traffic for this section of US-15 is 13, 000 vehicle trips. PRIME exposure for a business. The C-2 general commercial zoning code provides for a wide range of uses.